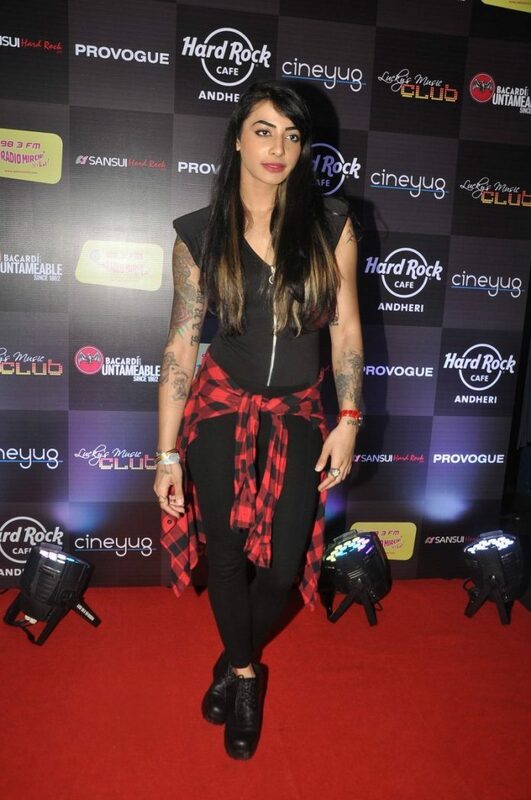 Celebs party at Hard Rock cafe in Mumbai. 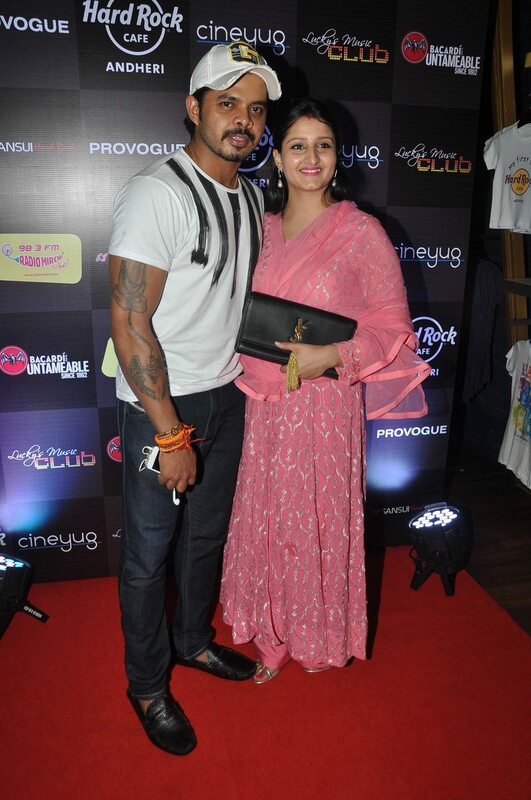 Celebrities from Bollywood and the Television industry attended Ankit Tiwari’s live concert held at Hard Rock Café in Mumbai on July 11, 2014. 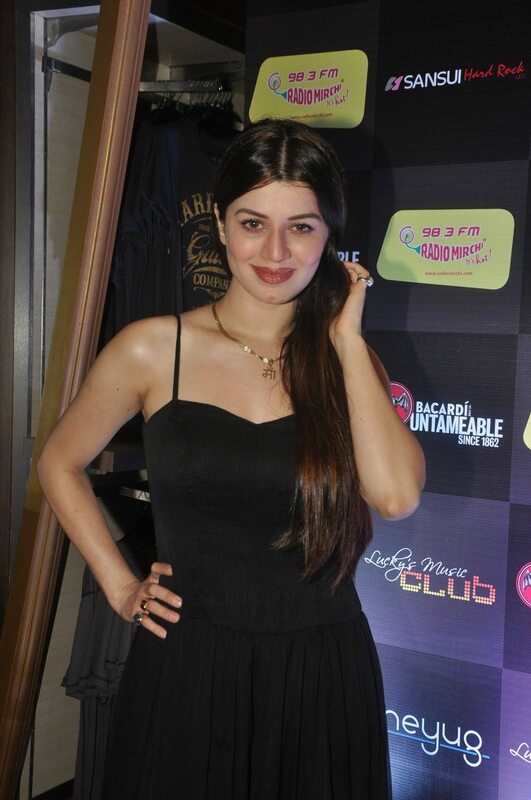 Celebrities who attended the event included Kainaat Arora, Lucky Morani, S Sreesanth with wife Bhuvneshwari Kumari, Vivian Dsena, Alex O’Nell and VJ Bani. 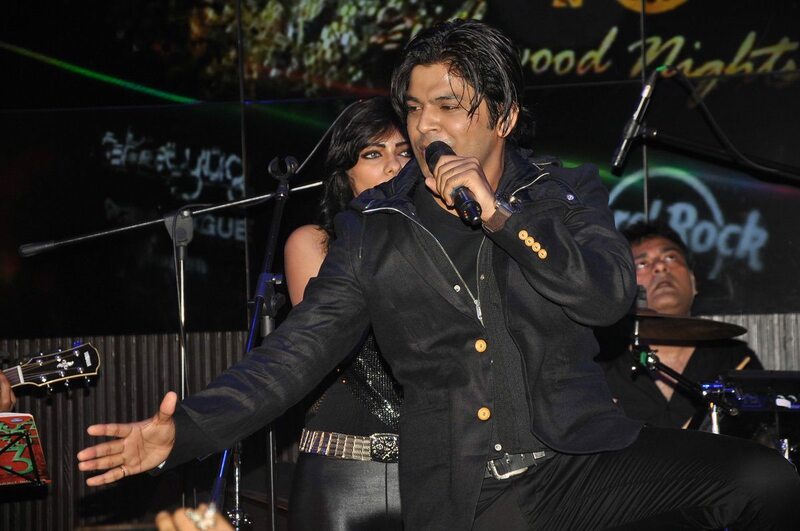 Ankit Tiwari, is an Indian singer and musician who received acclaim for his song ‘Sun Raha Hai Na Tu’ from the movie ‘Aashiqui 2’. The singer has composed music for Bollywood movies like ‘Do Dooni Chaar’, ‘Aashiqui 2’, ‘Ek Villian’ and ‘Saheb Biwi Aur Gangster’. 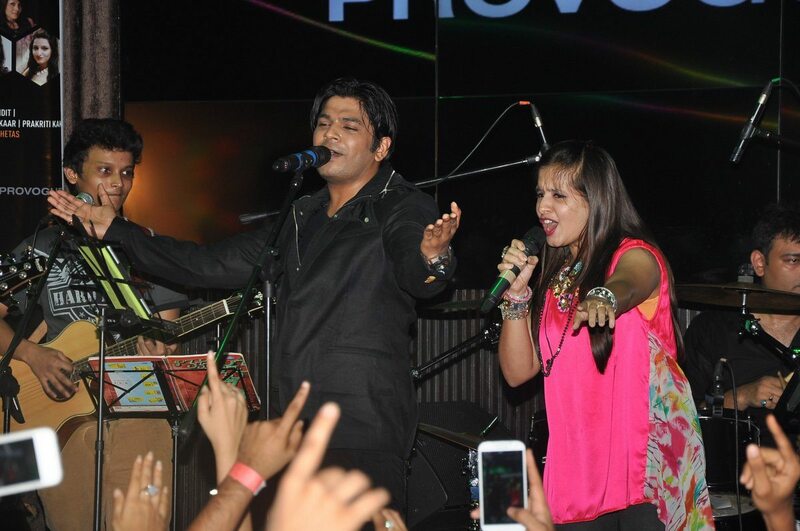 Tiwari has also composed many background scores for some daily soap operas.